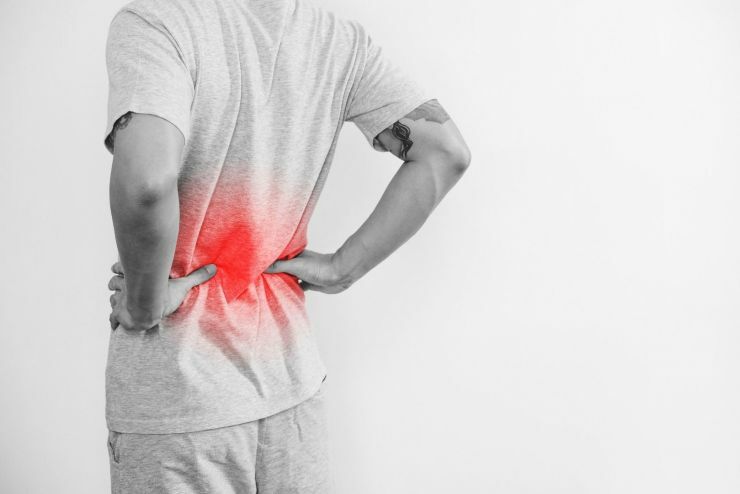 There is a specialized treatment known as intradiscal mesenchymal stem cell (MSC) transplantation, or intradiscal stem cell injections, that scientists have identified as safe and effective in treating the disc degeneration that leads to lower back pain. Our patients received stem cell treatments of various areas in the body, and our study was not part of a controlled trial. Can I Receive Stem Cell Treatment for Knee Pain? We often hear from patients who are considering stem cell treatment for their knee pain. If you’re curious about this treatment option and are wondering if it’s a good fit for you, read on. If you have osteoarthritis, a progressive type of knee arthritis, you probably know how challenging it can be to find a type of therapy that works. Researchers University Hospitals Cleveland Medical Center are currently studying 24 individuals who suffer from chronic back pain. Stem Cell Q&A: How Much Does Stem Cell Treatment Cost? One of the biggest stumbling blocks for patients contemplating stem cell treatment for pain is cost. 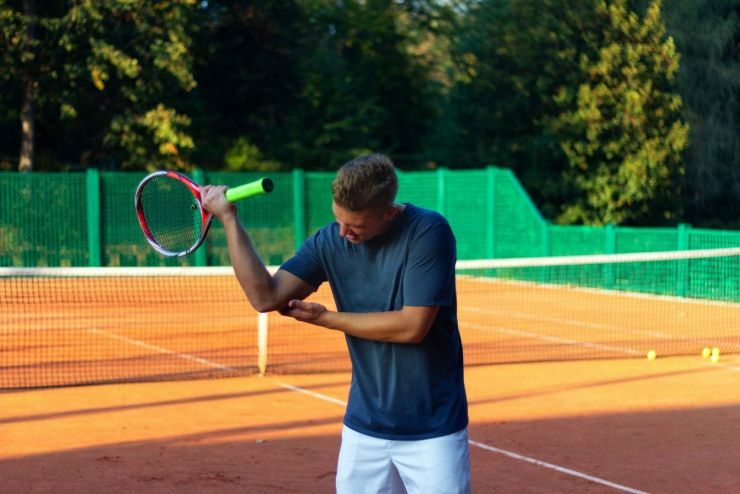 ​Is Stem Cell Treatment Right for Sports Injuries? 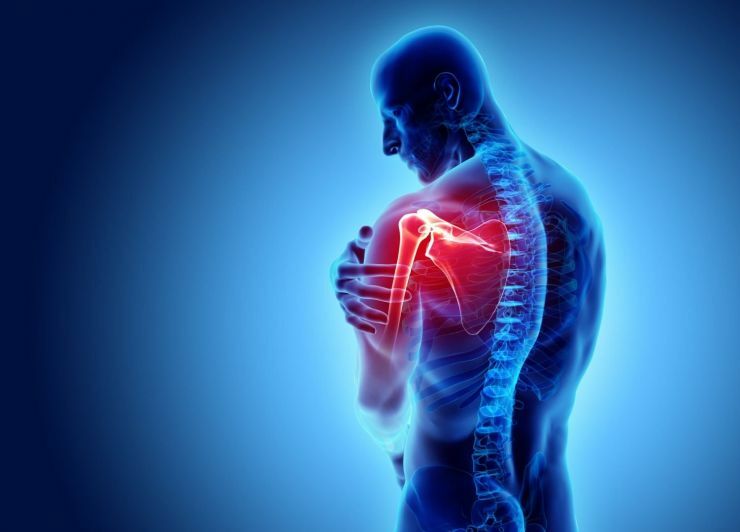 As Stem Cell Therapy becomes a more common form of effective and efficient treatment for pain of the back, knees, shoulders and elbows, it’s only natural that an increasing number of athletes will explore stem cells for treatment of their injuries. Platelet Rich Plasma therapy is a safe and innovative approach to tissue regeneration that uses the patient’s own blood. In recent years PRP has shown to be an effective form of treatment for both tendon and joint injuries. 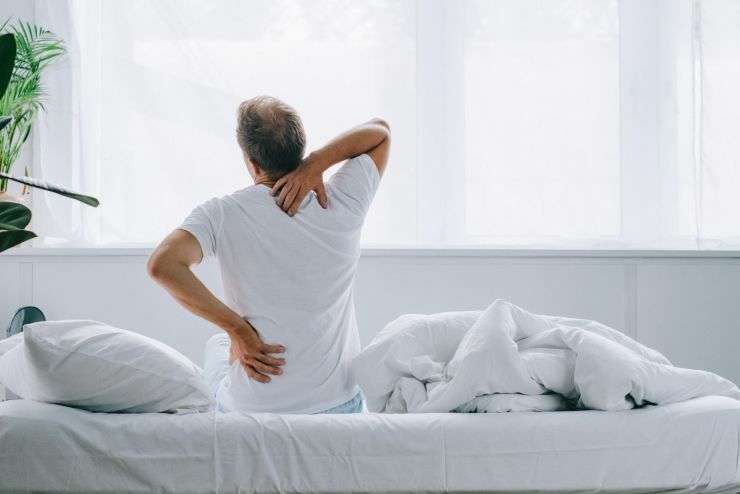 An 18-month study published by the American Society of Interventional Pain Physician is evidence of lasting results for back pain sufferers who use PRP or stem cell therapy as a treatment option. Stem Cell Q&A: ​How Long Does Stem Cell Treatment Last? Several studies using stem cells as a treatment for arthritis have shown lasting results anywhere from six months to several years. Stem Cell Q&A: Does Stem Cell Treatment Require a Hospital Visit? We receive many questions regarding stem cell treatment in Minneapolis. In this blog series, we attempt to answer some of the most common. 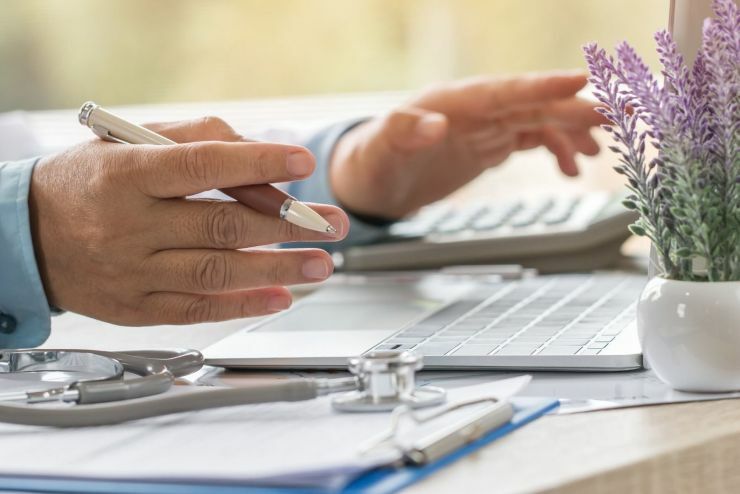 ​Stem Cell Q&A: Is Stem Cell Treatment Covered by my Insurance? 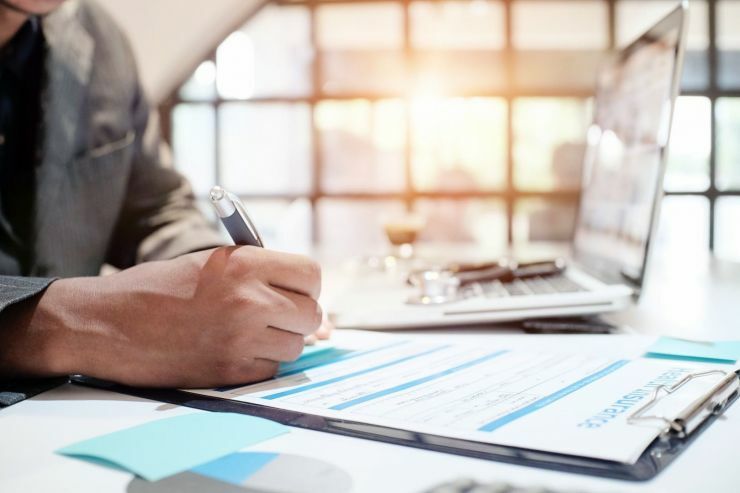 With any medical treatment, there’s always the question of whether your insurance company covers the procedure. The same is true with stem cell treatments. 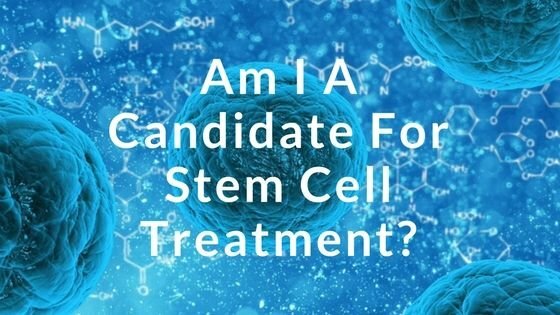 ​Stem Cell Q&A: What is the Stem Cell Treatment Success Rate? 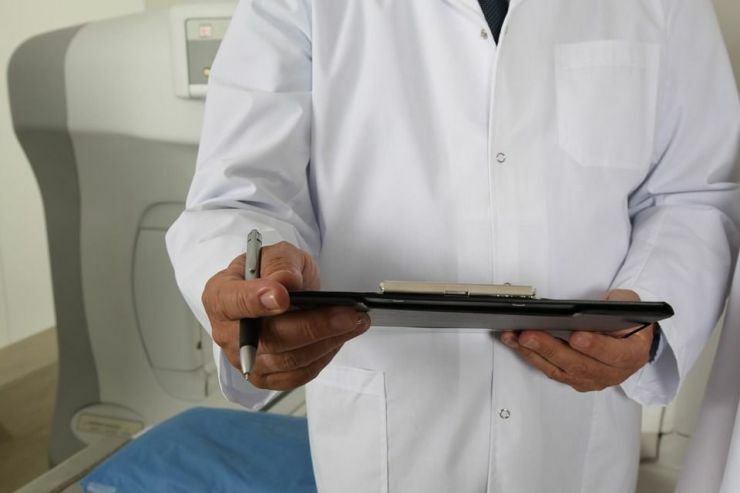 As with any procedure, the success of stem cell treatment often depends upon the physical health and medical history of the patient. 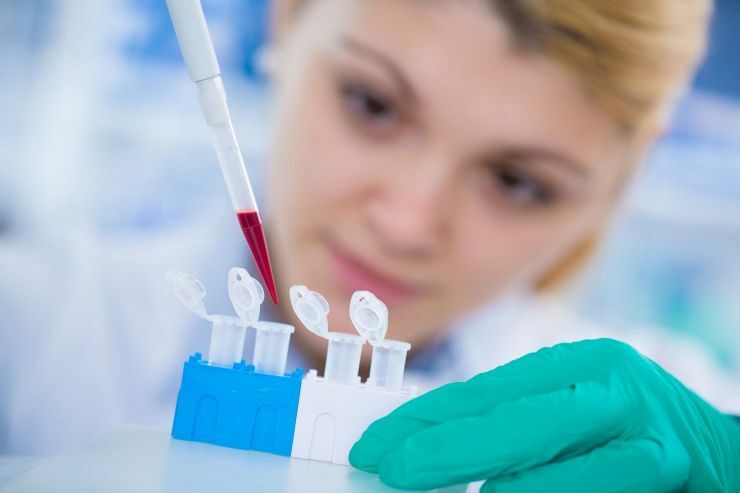 ​Stem Cell Q&A: What Are the Side Effects/Risks of Stem Cell Treatment? 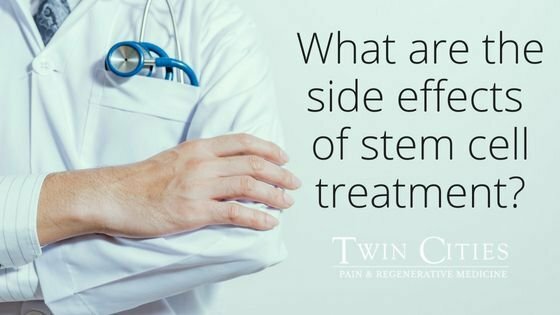 At Twin Cities Pain and Regenerative Medicine we understand the risks associated with our stem cell treatments. Patients frequently ask what potential risks or side effects they can expect. Stem Cell Q&A: Where Do Stem Cells Come From For Treatment? 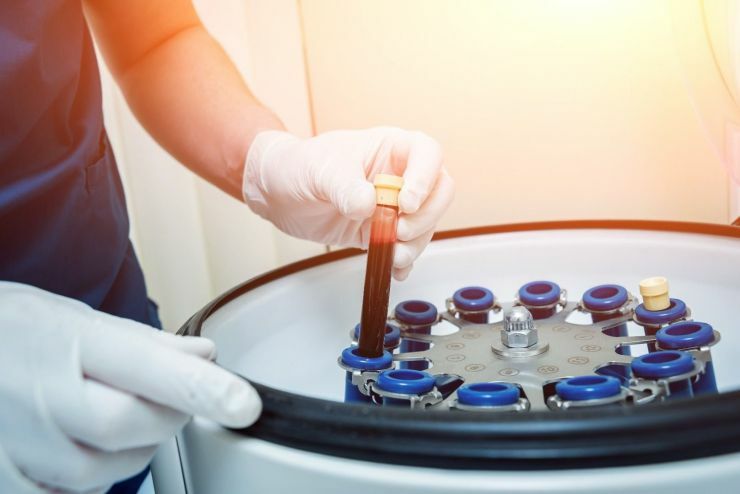 One of the biggest misconceptions and mysteries surrounding stem cell treatment for pain is where we get the stem cells we use to treat our patients. Stem Cell Q&A: What is Stem Cell Therapy? 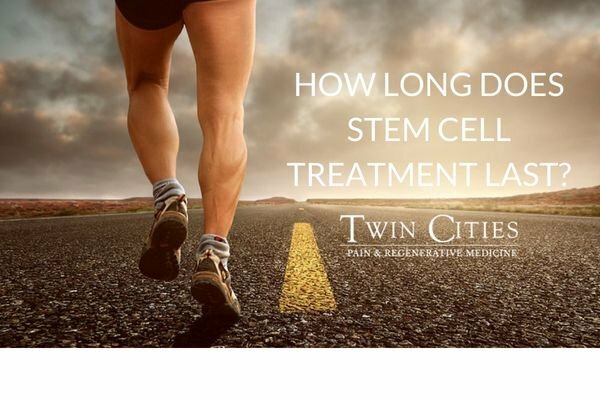 In our new series on stem cell treatment, Twin Cities Pain and Regenerative Medicine will attempt to answer most of our most frequently received questions from patients considering stem cell treatment for chronic pain. 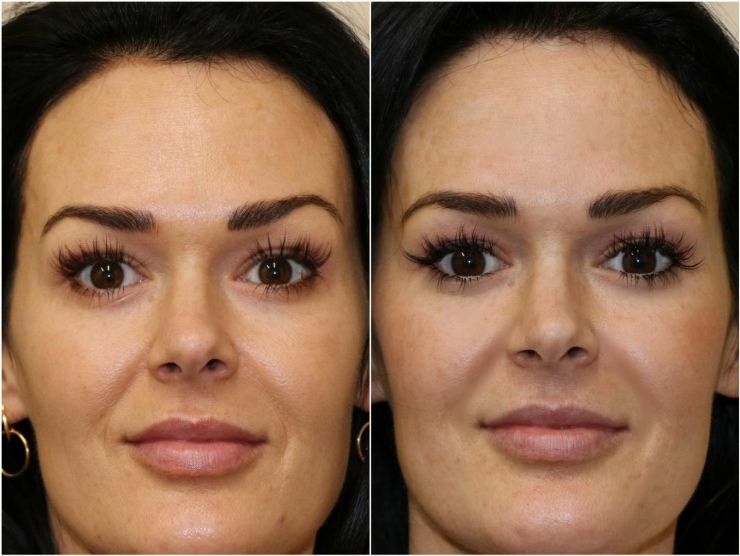 Minnesota doctor using latest techniques to restore a healthy and useful appearance to patients' faces. Stem Cell Treatment for Knee Pain Can Mean an Active Retirement! Don't let knee pain stand in the way of a happy and healthy retirement. 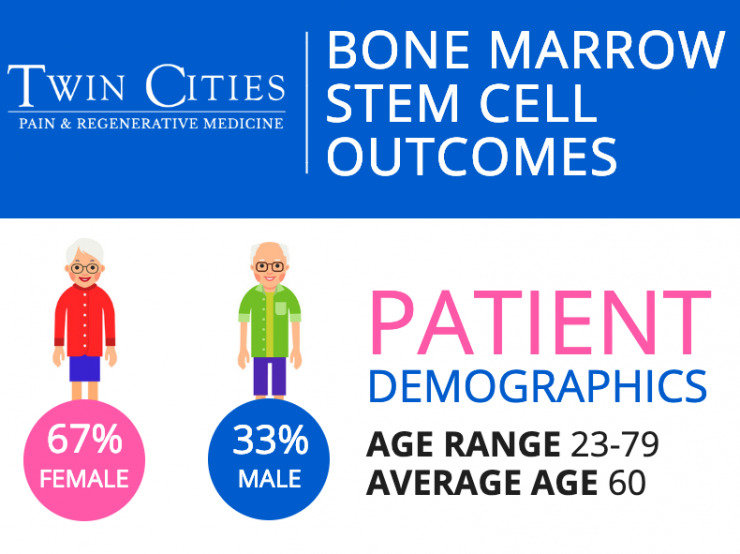 Stem cell treatment can have you walking, biking or back on the links in no time! 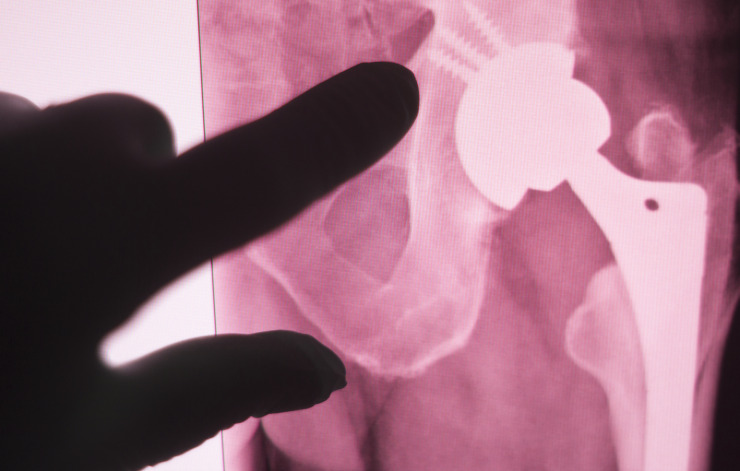 Hip Replacement Surgery is one of the most invasive treatments for hip pain. Non-invasive stem cell therapy can offer an alternative that can greatly reduce recovery time.